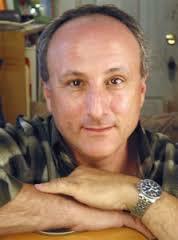 Barney Saltzberg is an author/illustrator and musician, including the best-selling Touch and Feel Kisses series. "Creating a simple picture book isn't simple, it's complicated." Barney mentions that if you don't know Peggy Rathmann, you should. She once told him it takes 3 minutes to read a picture book that takes 3 years to create. Kids always ask, "Is this a hard job?" And Barney tells them that he used to have all his hair. Picture books may be short but they are one of the most difficult to master. They are works of art. Barney recommends Ann Whitford Paul's WRITING PICTURE BOOKS. 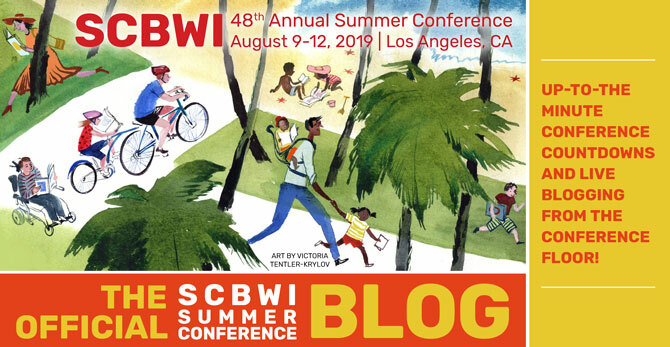 Two of Barney's former students share their journeys of the many years it has taken them to bring a picture book to life. For one, it's taken 6 years to create a 100 word picture book. Not simple, it's complicated. I’m glad you found the book helpful, Barney Saltzberg. 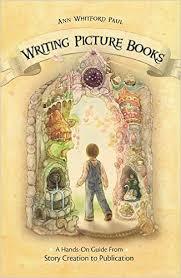 Writing Picture Books by Ann Whitford Paul is one of my favorite books for learning the craft of writing for kids.